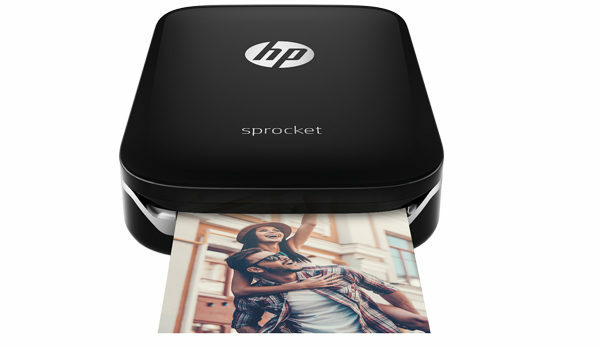 Although it wasn’t the first to market, the Sprocket was the first pocket-sized printer to go mainstream with the special ZINK paper now common to all micro printers. ZINK photos measure just 50 76 mm and use a heat process, not actual ink, to create vibrant, borderless colour prints. Through the phone app, you can add funky borders or add emoji and text captions to your pictures. For a trip down memory lane, train your camera on any of your prints and the Sprocket app opens a gallery of all the other pics from that session. 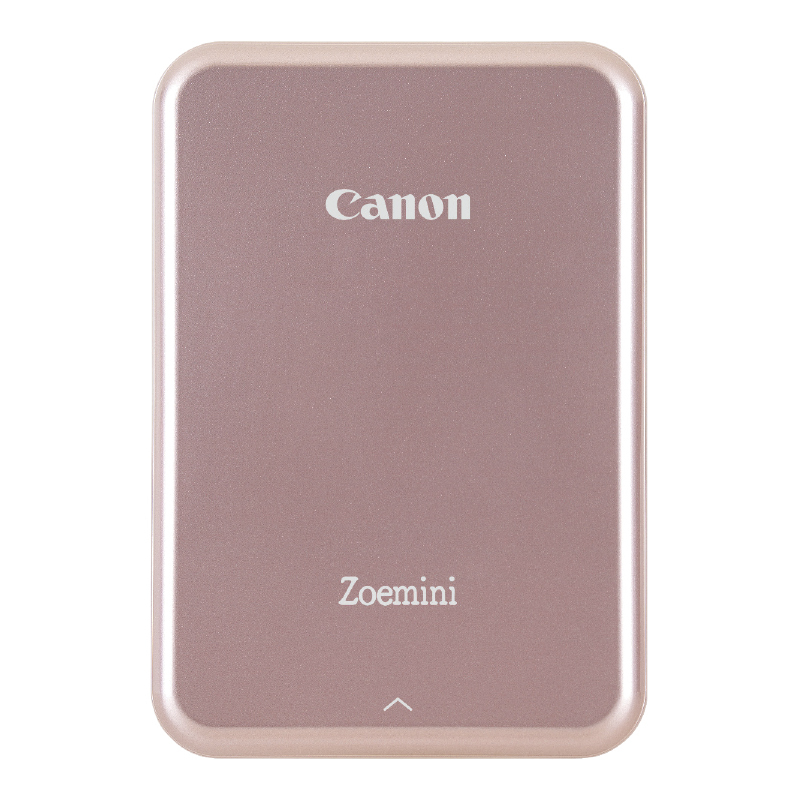 This is Canon’s answer, and it uses the same ZINK thermal paper as the Sprocket. The printer body is slightly smaller and lighter, but we found it didn’t quite match the Sprocket’s print quality. But like the Sprocket, it is battery-powered and connects with the matching phone app via Bluetooth. Using the app, you can edit your photos to include doodles, captions and a wide range of filters before printing. For an arty look, you can automatically print a tiled image formed out of nine separate prints. Fuji has produced several instant cameras that quickly print photos as you shoot. 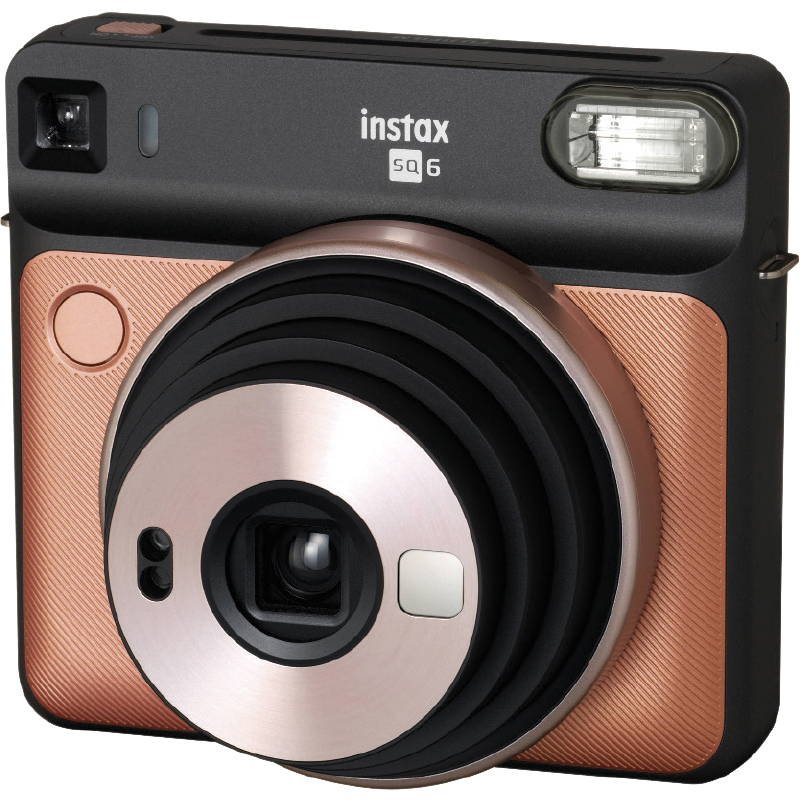 The SQ6 is the most stylish and compact Instax model yet, although the square prints are pretty small at 62 62 mm. The settings are rudimentary, with the camera automatically balancing the exposure between bright and dark areas. The selfie mode employs a tiny mirror on the front to help you frame your shot. One clever effect is a double exposure, which allows you to superimpose two photos on top of each other. You can even apply a fake filter by placing one of the supplied coloured films over the flash.